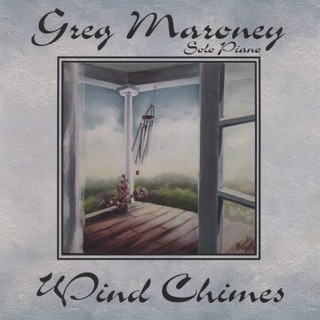 "Fall" is the fourth and final installment in pianist/composer Greg Maroney’s “Seasons” series. 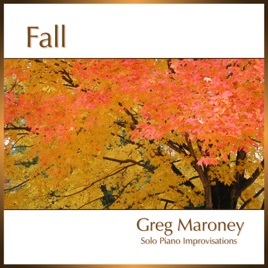 Like the three previous albums, "Fall" is a collection of solo piano improvisations inspired by a specific time of the year. Fall is often a time of movement - falling leaves, autumn winds, people preparing for winter, etc. - and several of the pieces on this album have a swirling energy that reflects that motion. 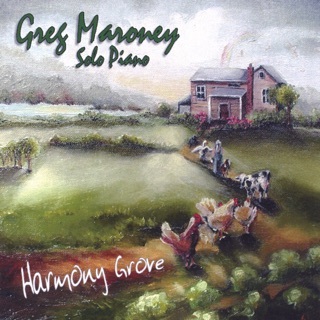 As always, Maroney’s kind and gentle nature shines through in his music, but the variety of moods and varying degrees of intensity make this collection of thirteen pieces even more special. 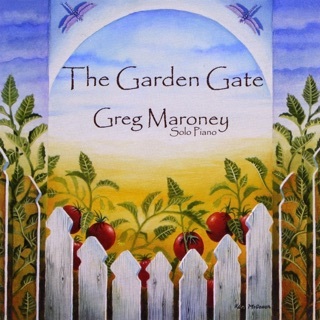 Recorded in his home studio on his Steinway D concert grand piano, the piano sound is warm, rich and very beautiful. 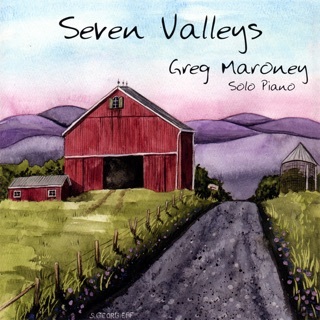 "Fall" is Greg Maroney at his colorful best, playing from his heart and sharing experiences via the medium of improvised solo piano music. 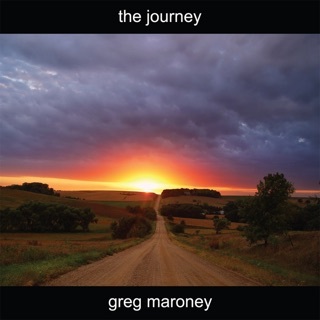 Greg’s “Seasons” series features some of his very best music, and "Fall" is no exception. Wow!! !